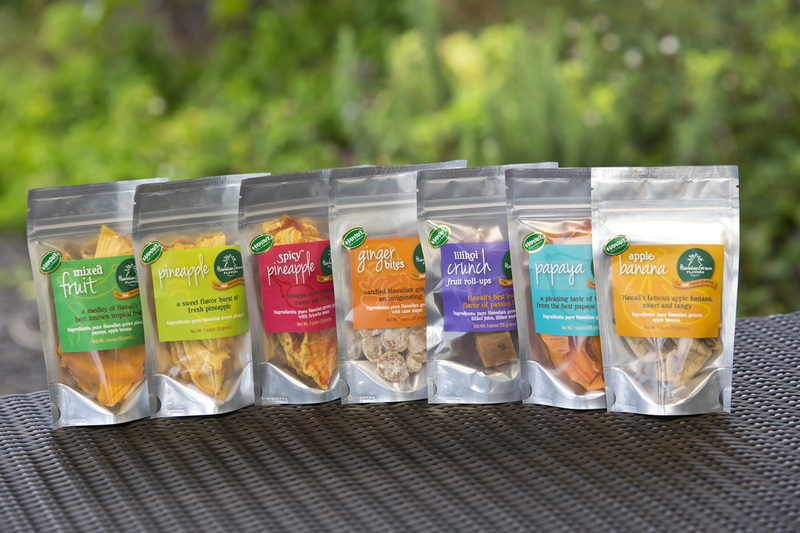 We bring Hawaii to you with the fresh flavors of our tropical dried fruit. We take pride in creating naturally sweet snacks made by hand in small batches. 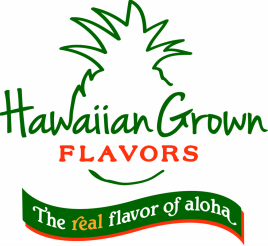 You can experience the real flavor of aloha in every bite! 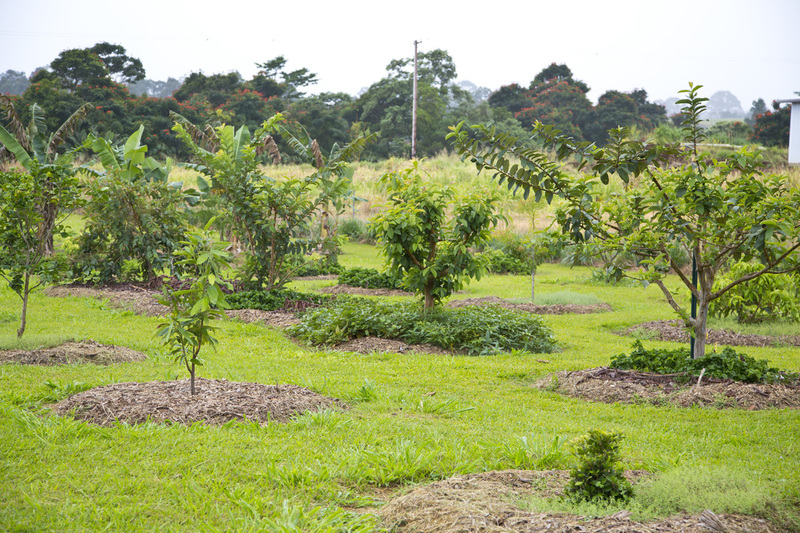 Visit us at Pukalani Stables Farmer's Market in Waimea on the Big Island Saturdays 7:30am - 1:00 pm. We are now Hawaii Seal of Quality approved! We proudly display the Hawaii Seal of Quality on all our packages. This seal certifies that our products are genuine Hawaii-grown, a guarantee that is enforced by the State of Hawaii.